Our running courtroom has five controversial rules of running etiquette are on the docket this week. We will hear arguments from the prosecution and defense for each case and then submit our verdict for your consideration. Keep track of which side you are on and whether or not you agree with our verdict. Are runners required to be friendly and personable on a run, or do they have a right to be in their own worlds, ignoring everyone else? Prosecution: Runners should be friendly to each other. We all share the roads and trails. 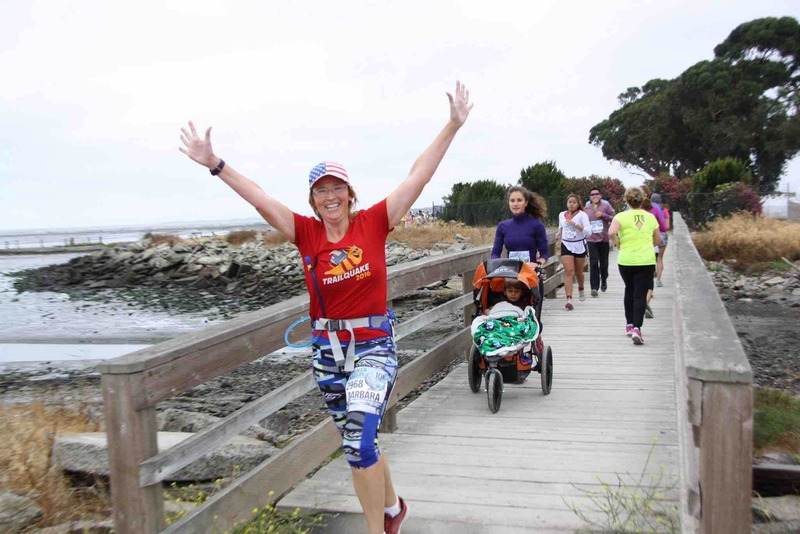 A simple hello or a smile with the wave of a hand can go a long way in contributing to a more friendly running community. Defense: Sometimes runners are “in the zone” or running so close to their threshold that even a smile might put them over the edge. A runner in the middle of a hard workout, or just choosing to be alone with their thoughts, deserves a free pass on the wave and hello. Verdict: Runners should wave or at least acknowledge one another. Do your best to be friendly even if you are too tired to smile. Many runners enjoy wearing headphones and listening to their favorite tunes while working out. However, headphones mean that runners are not as aware of their environment and can pose a risk to themselves and others. Prosecution: The risks are too great both for the runner and for others. They will not be able to hear “On your left” from cyclists. They are also deaf to the sounds of traffic and the friendly “hellos” from other runners. Defense: Headphone use is not a big deal and is the choice of the runner. Runners should be allowed to listen to their music just like people get to listen to the radio in their cars. Verdict: Headphones can be used but at a reasonable volume to allow the runner to hear other sounds in the environment. If a runner is on a track or trail, feel free to crank up the volume. 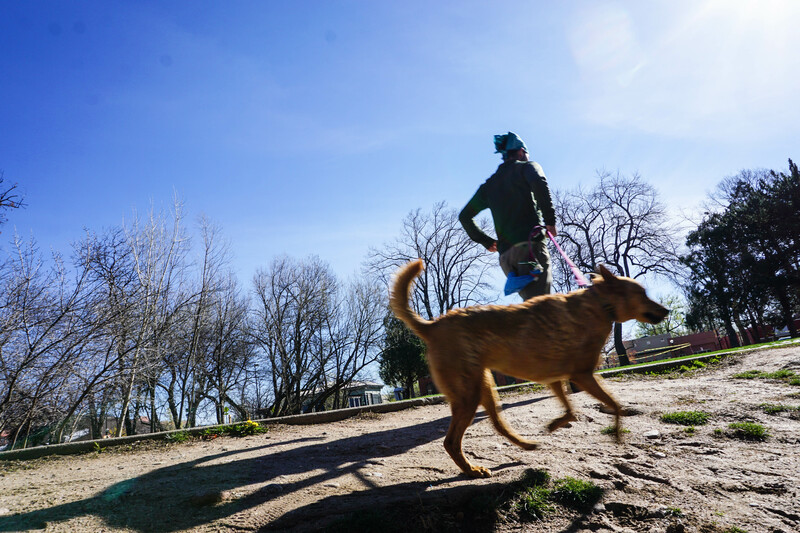 Some runners prefer furry four-legged companions to human ones. But dogs will be dogs and their running owners have a special set of rules of etiquette to consider. Prosecution: Most runners have had an encounter with a dog. Even if the dog turns out to be friendly, the adrenaline shot a runner gets in that moment of doubt can ruin a run. There is also the problem of runners not wanting to stop and clean up the dog’s mess. If a runner is planning to run hard and not stop, leave the dog at home. Defense: Running with dogs can offer security for people running alone. They provide motivation to get off the couch and out the front door. If dogs are our best friends then shouldn’t we be allowed to share our favorite hobby with them? Verdict: If a runner runs with a dog then the dog (not the run) is the first priority. Dogs, even friendly ones, must be on a leash. Runners with dogs should pause to allow other runners to pass before continuing on. No matter the pace or scheduled workout, a runner must always stop to clean up all dog messes. Bodily functions do not stop when a runner heads out the front door. Mucus builds up and sinuses need to be cleared. The question is how do we deal with these issues while on a run to be polite to other runners or people on the path? Prosecution: Spitting is rude and should not be done in public. Just swallow it and call it re-hydration. Other runners and walkers should not have to see, hear, or possibly step in your bodily fluids! Defense: It is OK to spit or crank out a snot rocket as long as the runner looks around to make sure it will not be getting on anyone. If running in a group, runners should move to the back of the pack before attempting a farmer’s blow. Verdict: Go ahead and spit. Make every effort not to get it on anyone or leave it in a place it might be stepped in. If you are in a pack, move to the back first. Do red lights and 4-way stops apply to everyone? 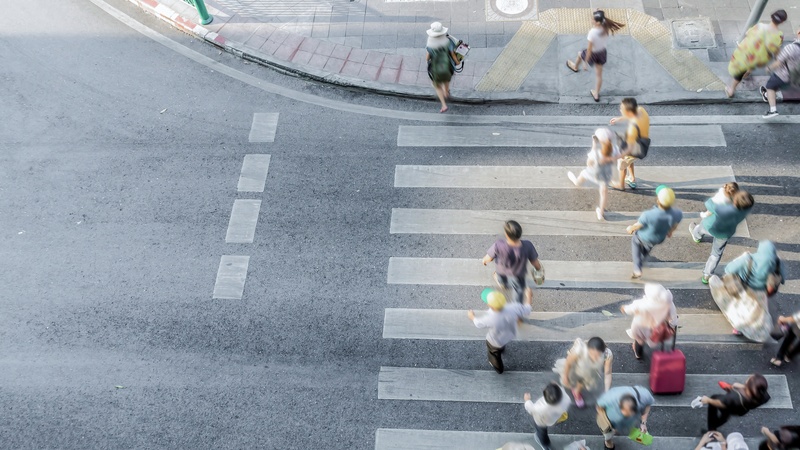 Do pedestrians always have the right of way? Prosecution: No workout is worth putting your life or the lives of others at risk. If you choose to run the roads in a city, then you need to respect the rules and obey all traffic laws as if you were a car or bike. Defense: Runners do not want to mess up their splits by waiting for a light to turn green. If they can safely dart through traffic without getting hurt then they should be allowed to ignore the law and get in their workout. Verdict: Runners can cross roads without going all the way to an intersection and can go through red lights when it is safe to do so. However, if runners do not obey traffic laws and get hurt, they are the only ones to blame. You be the judge: Do your running verdicts match ours? How would you rule on each case in your own running courtroom?